Gymboree’s store in the Old Mill District has a wide selection of fashionable clothing, shoes, pajamas, accessories, socks and undies for children from newborn through 12 years old. They even have athletic wear perfect for active Central Oregon kids. Gymboree has been dressing children since 1976 and their products are created to celebrate kids being kids in unique head-to-toe looks. Gymboree clothing is designed with colorful, high-quality fabrics and detailed touches, mixing kid sensibility with a modern sense of style. They offer a rewards program and it’s worth checking their website for coupons. They’re open Monday through Saturday from 10:00 a.m. – 8:00 p.m. and Sunday from 11:00 a.m. – 6:00 p.m. Their Old Mill District location makes them a perfect stop on a fun family day out. 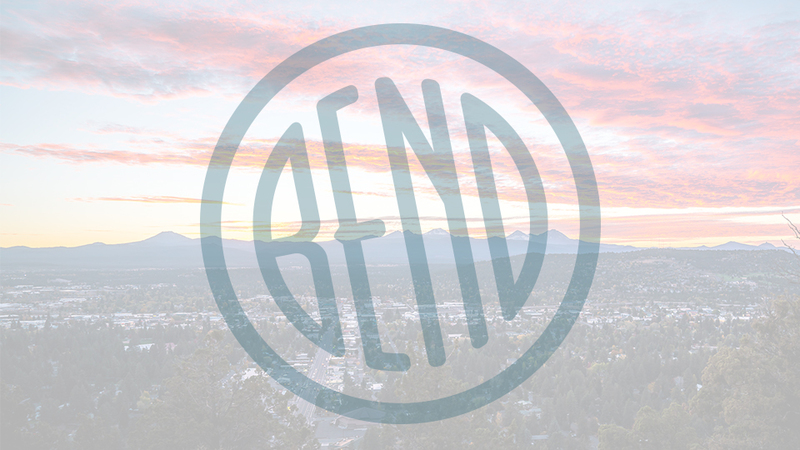 Walk along the Deschutes River, get ice cream, do a little shopping for your trendy little ones and then head for dinner in your brand new threads.